Sublative RF with eMatrix by Syneron Candela is an option for diverse skin types to treat signs of anti-aging and promote skin rejuvenation. Imagine a treatment that can treat mild to moderate wrinkles, skin laxity and improve textural irregularities with minimal downtime and is clinically proven for ALL skin types. Sublative RF is proven to reduce acne scaring for all skin types. The procedures uses fractionated bi-polar radio frequency (RF) to place heat energy deep in the dermis layer allowing for a significant increase in collagen and elastin production. 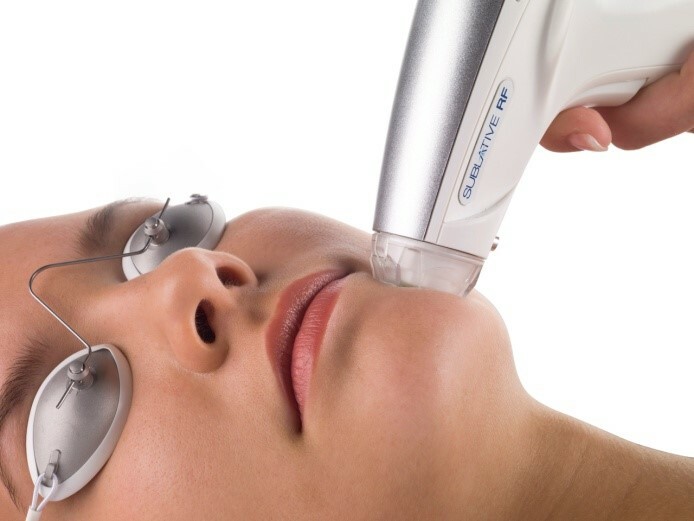 Sublative RF provides an affordable, effective treatment for the reduction of wrinkles, uneven skin tone and texture, loose skin, scarring and other skin imperfections. Some patients may experience redness and swelling up to seven days post treatment. This can usually be disguised with powdered make up and resolves rather quickly. Most patients see improvement after the first treatment as healthy cells are produced. Typically, 3-5 customized treatments are needed about 4-6 weeks apart to obtain desired results. Our clients experience significant improvements in skin brightness, skin smoothness and wrinkle reduction. To learn more about Sublative RF call today to schedule a free consultation.